There are islands spread all across the oceans, and the ocean as one embraces all the islands. The earth gives life to this great ocean, and the ocean rests upon the earth. For the ocean, the earth itself is the greatest island. But when everything is depleted due to greed and overdevelopment, then all the islands will vanish at the end of the horizon. 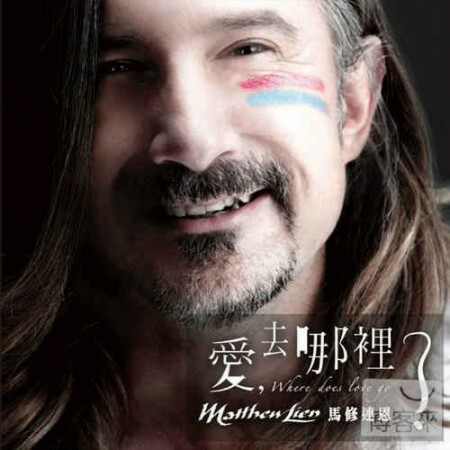 Matthew Lien had visited Orchid Island on several occasions, where the aboriginal culture and diverse wildlife left deep impressions. 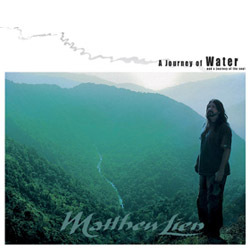 When Matthew was invited to produce the soundtrack for Public Television Service’s documentary “Spirits of Orchid Island” in 2008, he was extremely enthusiastic at the thought of using music to convey the respect and sustainable attitude the aboriginal people share for their island, in hopes that more people would see and hear this story. 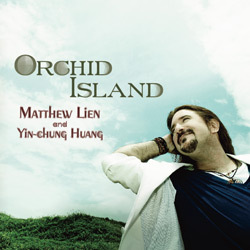 Starting a year after he had completed the original soundtrack, during 2009 and 2010, Matthew rearranged the music and created additional music, expanding on the original storyline, to bring forth this newly created album “Orchid Island” in the early summer of 2010. In “Orchid Island” we can hear the breathing—and indeed the weeping— of an island called Earth. This is not only an album of music, it is an album of stories. 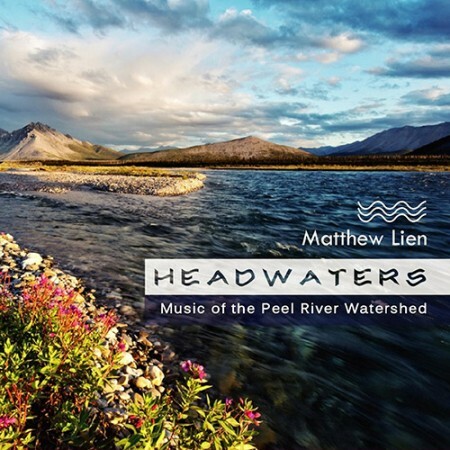 Through the stories behind every song, the listener can come to know the deeper meanings that have inspired Matthew, and which are at the heart of what he hopes to communicate with his audience. 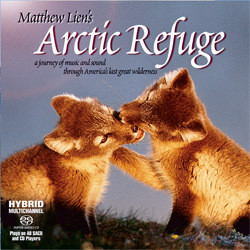 A bonus track has also been produced especially for this album, called “Requiem for the Reefs”. 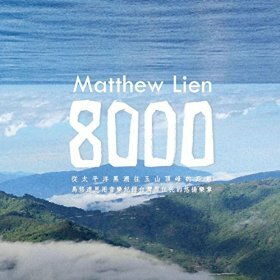 It is a composition which Matthew created in dedication to all the life which suffered the devastation of typhoon Morakot in 2009. Learning to hear is an attitude and a choice, and the beginning of hope! I have always been fascinated by the sea. While growing up half of every year in San Diego (the other half in Canada’s Yukon, but that’s another story), I would often gaze at the sea, trying to see it for what it was—the surfaceskin of an atmosphere belonging to another world. A world within our world. I marveled at the interplay between the ocean—dense and fluid and intact—and the gaseous air of our atmosphere pressing its weight down hard upon it, confining the ocean to liquid form while sculpting it with its breath. 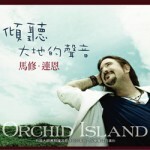 Orchid Island is a small island with a tribe of people, the Tao, who are keenly aware of its resources and limitations. If they overfish, they will starve. If they overharvest the trees, their children will have nothing from which to build their houses and their boats. If the weather turns fierce and typhoons command the sea and sky, there is nothing they can do but wait. What they have is all they have, and nature rules without question and requires complete respect. 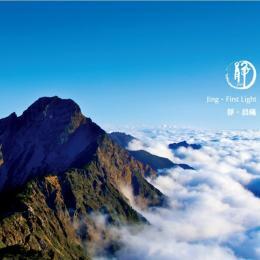 As inhabitants of this paradise, the Tao are both its beneficiaries and its caretakers. They know that maintaining a healthy island ensures the survival of future generations of all living things, be they of land or sea. The same is true of our planet, an island just the same. What we have on this earth is all we have, and nature shall decide our fate if we don’t decide it first. The Tao possess something more valuable than fish stocks, oil reserves or nuclear waste disposal contracts. They possess the key to humanity’s survival: the knowledge that all life is sacred, that all life has a right to exist, and that without these countless species which share the island with us, we will surely perish—be it on Orchid Island or on an island called Earth. And so it was with great enthusiasm that I agreed to produce the soundtrack for director Nick Upton’s “Spirits of Orchid Island” documentary, regardless of budgetary and time contraints. Nick Upton’s reputation as a toprate director known for making documentary films with a conscience preceded him, and the subject matter was already close to my heart. There were challenges, however, the most critical being the small window of time to complete the work. I knew this music could not be produced in haste. It required care and creativity to do proper justice to Nick Upton’s vision and the efforts of the crew and producers at PTS. With no time to spare, I loaded my field-recording equipment into the saddlebags of my motorcycle and rode to the southeast of Taiwan. There in Taitung (which is coincidentally Taiwan’s closest point to Orchid Island) I visited the musicians of Amis Kakeng Musical Group. Under the mentorship of my friend Sawtoy, these young women and men, boys and girls perform a unique style of aboriginal music on instruments they themselves have crafted. Because of this uniqueness and the poignantly aboriginal sound of their music, I believed it would add a special quality to the soundtrack. In a small hut made of wood and bamboo overlooking the ocean, I recorded their handmade wooden xylophones, large tuned bamboo tubes (played by hitting the open ends with paddles), wood-framed drums, two-sided nose flute and wood flutes. After recording their performances, which exuded such impressive skill and a range of emotion from intimate to passionate, I knew my instincts had proven correct. I then sought out my friend and bamboo flute master, Yinchung Huang. I knew his ability to exercise playing styles far beyond the traditional would add another unique texture to this soundtrack. Sure enough, his playing immaculately conveyed the mystery and prodigiousness of the dark Kuroshio Current and the aboriginal people who have rowed its waters for millennia, and within the context of the finished music yielded results which I believe have never before been achieved with this instrument. 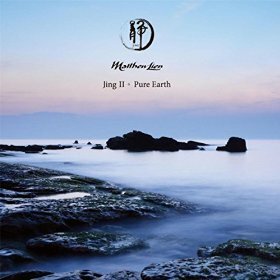 I must say that it was the persistence of Yin-chung Huang that ultimately resulted in this album’s completion. His relentless insistence that the soundtrack music could stand on its own caused me to contemplate the idea in earnest. Nick Upton and I, and our friends at PTS, had spoken of that possibility during the documentary’s production, but more than a year would pass before the idea really took root. And it was not to be considered lightly. 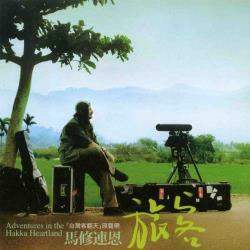 The soundtrack had been produced so quickly that much of the material would need to be revisited. A soundtrack is a series of “music cues” matched to scenes, so these cues would need to be restructured into “songs”. And since the total amount of music was not enough to fill a CD, new material would need to be produced with a similar sound and storyline. 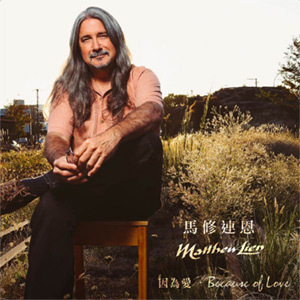 With the encouragement of Nick Upton and our friends at PTS, the continued prodding (bordering on harassment) of Yin-chung Huang, and thanks to my incredibly supportive wife and my team at New Vision artist agency, I finally set out to compose, arrange and record new material, and to re-record, re-mix and master this album. 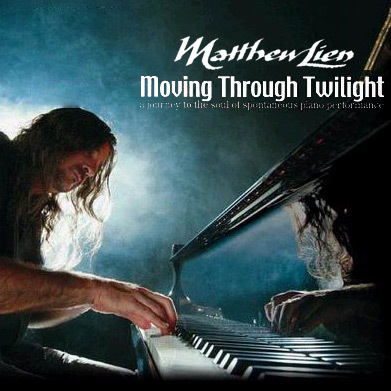 In the end, I feel there was no more suitable time to have created the documentary and this album. Aboriginal culture the world over is at risk of disappearing, and our planet is on the brink of a mass extinction not seen since the disappearance of the dinosaurs. The efforts of those who have joined in the journey—from documentary to compact disc—have, I hope, inspired society to move one step closer to a critical mass when we all realize together that our earth needs us… now.